Fast forward to 2014, Nutritionists are finding that less dependence on Salts and Sugars is a strong component to heather diets. Chefs around the world are creating amazing dishes incorporating the savory and sweet flavors of natural ingredients (like Honey, Garlic and Smoked Bacon). That’s where TasteeBQ comes in. He has traveled the world in search of the most tasty and beneficial herbs and spices, and carefully blended them together for your enjoyment. These Rubs add a new meaning to “Superfoods”. Created by Tastee BQ Grilling Co.- a Los Angeles BBQ Caterer that specializes in Healthier Gourmet Grilling. We decided to bottle the combination of flavors that have been enjoyed by thousands of local clients and their guests. It is our goal to “Make the World a Better Place to Eat”. The first bottle of POWER Rub was sold in late May 2013 at a Memorial Day Party in Beverly Hills, CA. 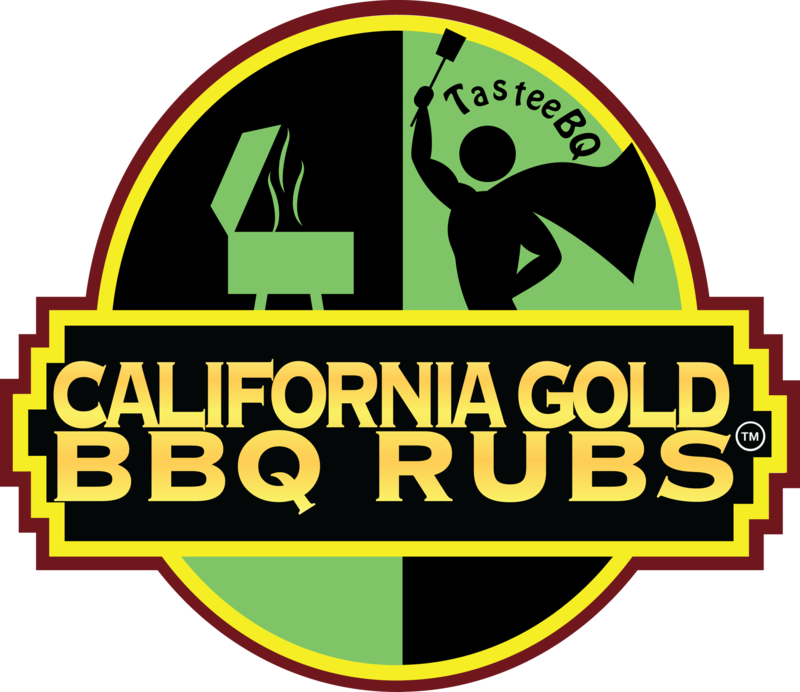 Since then, California Gold BBQ Rubs have been enjoyed by people around the world. Our blend of flavors is so special, that we wanted the seasonings to be accessible to everyone’s diet. That is why they are Gluten Free. With lower levels of Salt and Sugars, POWER Rub contains Ginger and Cocoa for healthier energy. The new HEROIC! Rub is 100% pure Natural Herbs and Spices with no added Salt, Sugar or Preservatives. 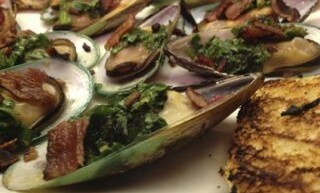 Both blends are seasoned to taste great right from the bottle as an Instant Seasoning, overnight Marinade or BBQ Sauce Mix. [Patent Pending]. Not just for BBQ, the international flavors found in California Gold BBQ Rubs can be found in all sorts of dishes around the world, From Kebabs, to Paella, Marinara Sauce, Lamb, Jambalaya and Turmeric Tea in Okinawa, Japan. Add them to your favorites, as well as your “recipes in progress”, to taste the difference.